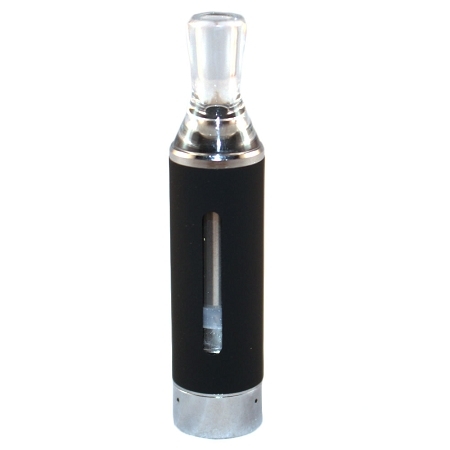 The Aqua Smoke MT3 is a bottom coil clearomizer tank system. 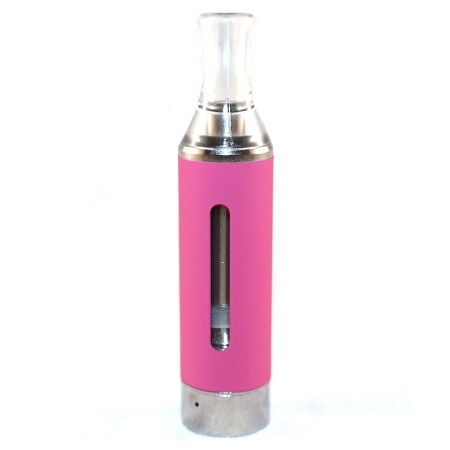 It features replaceable atomizer heads and has an E-Liquid capacity of 3ml. 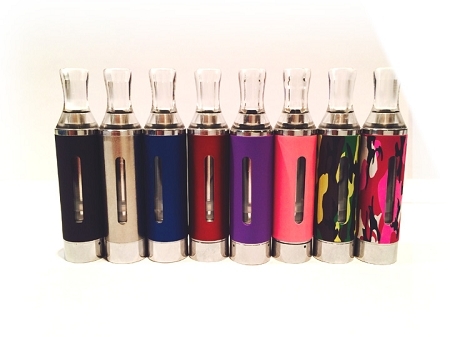 Bottom coil tank systems provide a nice warm vapor combined with a superb, clean flavor with no wicking issues. 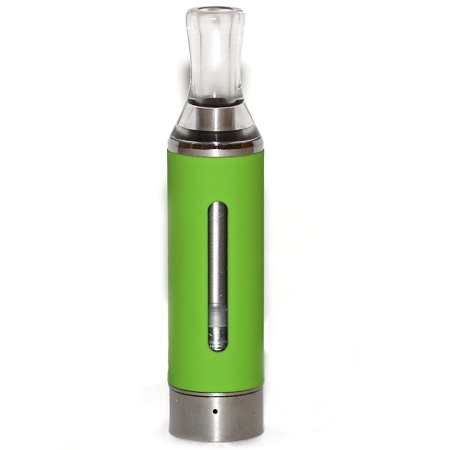 Unlike other clearomizer tank systems, the mouthpiece of the Aqua Smoke MT3 is permanently attached and it is filled from the bottom. 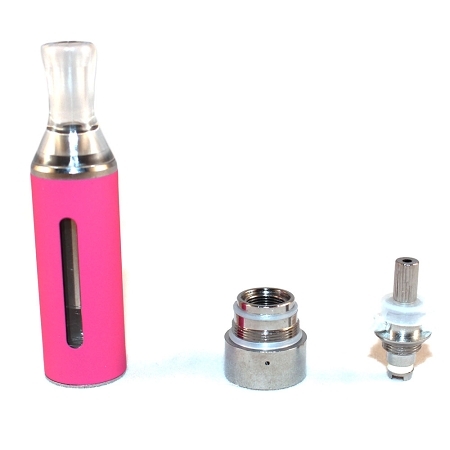 This two-piece design is a major advance over other tanks with replaceable atomizer heads. 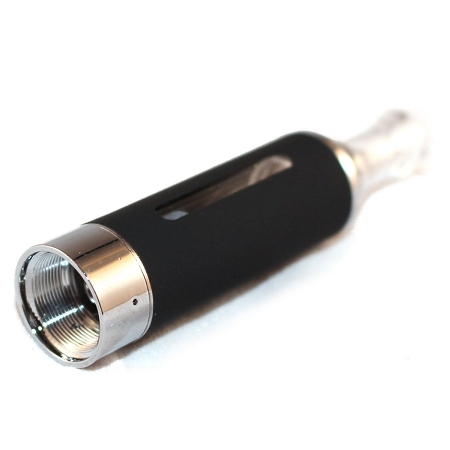 If the Aqua Smoke MT3 coil fails unexpectedly while the tank contains E-Liquid, it can be easily replaced without the need to drain the E-Liquid in the tank first. 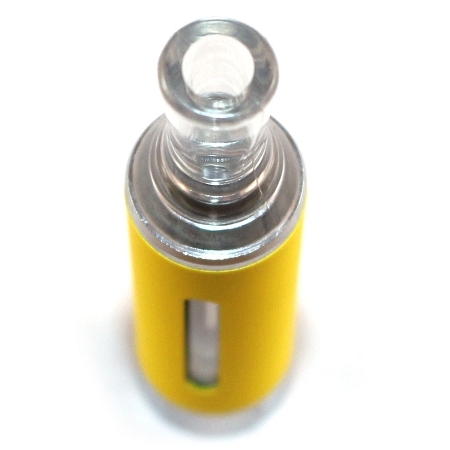 To fill the Aqua Smoke MT3 first position the tank so that the mouthpiece is facing down. Next, unscrew the coil head which should be facing up. 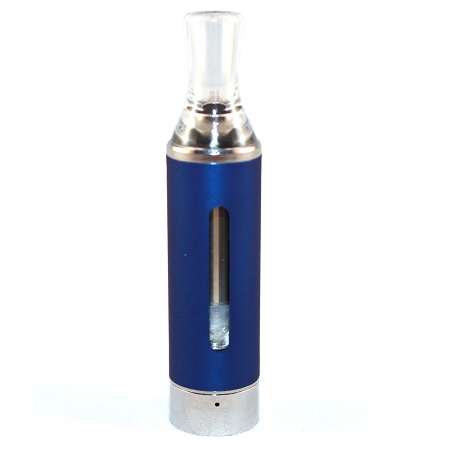 Fill the tank with 2.4 ml - 3 ml of E-Liquid. Replace the coil head and attach to your Aqua Smoke battery of choice.